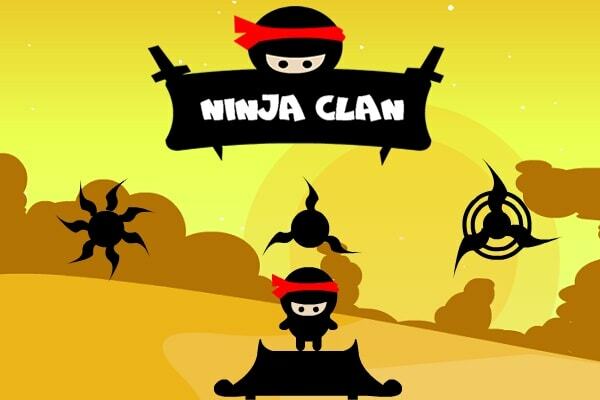 Description: Ninja Clan is a skill arcade game. Play as a ninja and jump from platform to platform avoiding ninja stars. 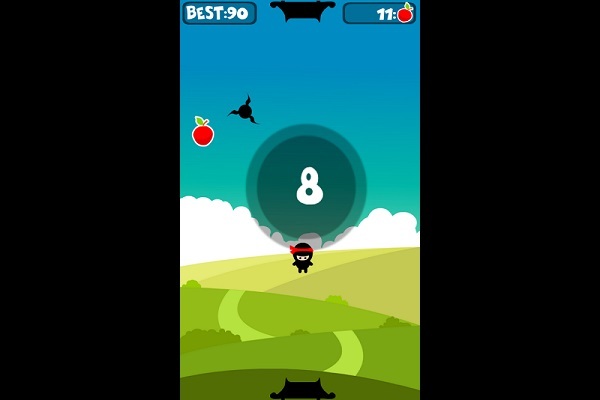 Starting from the bottom platform, jump to the top platform with a tap avoiding ninja stars on the screen. Also, try to collect as many fruits as possible too. Controls: On a PC, left click to jump from bottom to top platform. On a mobile device? Then tap your finger to jump from bottom to top platform.